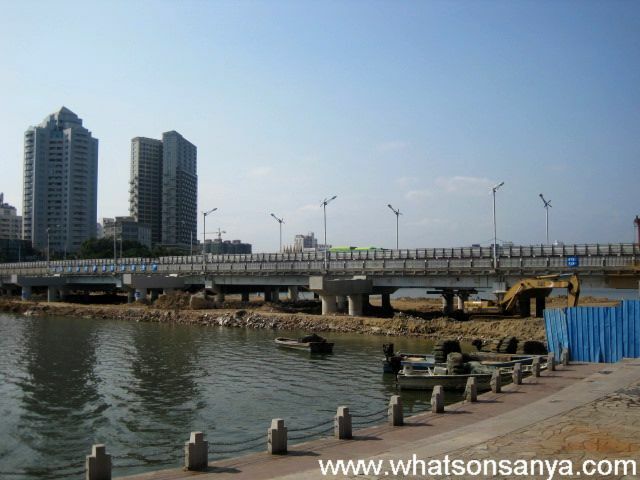 Night-only road closure is scheduled for Sanya’s Xinfeng Bridge from 11pm to 6am during the period from Feb. 22 to March 30 since the expansion work has come to the phase of casting in concrete girders, according to the Sanya Public Security Bureau. 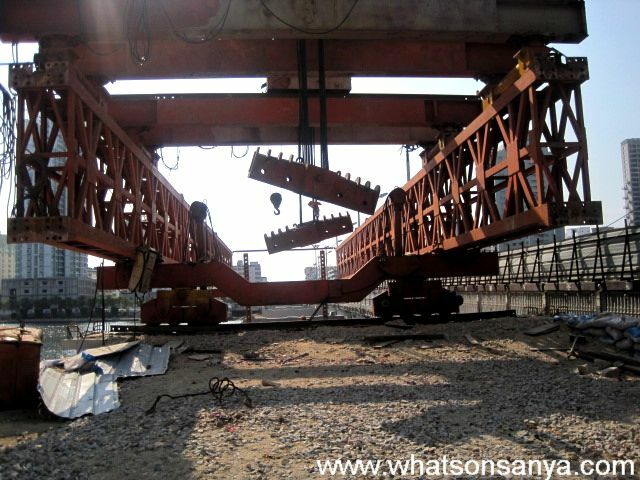 The expansion project of Xinfeng Bridge started last April, with an expansion expenditure of 80 million yuan and is expected to take 18 months to be completed. The expansion work includes widening the original bridge from 15 meters to 35.5 meters and expansion of existing 4 lanes to 6 lanes including one none-vehicle lane in each direction. It is learned that the construction will be reopen to the public in 2011. Upon its completion, the bridge widening will not only reduce the traffic congestion but also reach the standard of city development.